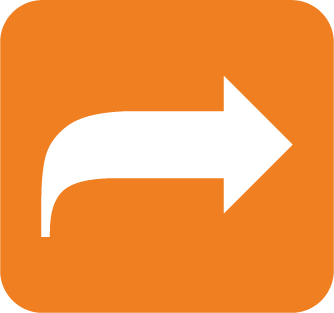 Do you know how to mitigate even the toughest lab situations? Do you consider yourself a WHIZ in the lab? Test out your skills by taking our "Are you a Lab Whiz Challenge" for a chance to win fun prizes. 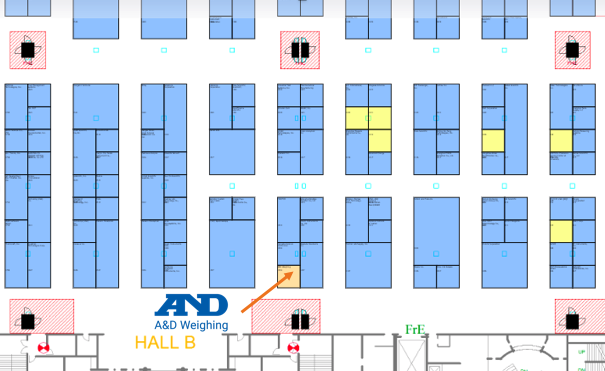 Visit our Booth #1306 and find out how A&D Weighing can help you overcome common challenges in the lab and make you a true Laboratory Whiz Champion.